It’s always exciting to visit a new theatre in London, and the Sam Wanamaker Playhouse is one of the most ambitious that the capital’s seen in years – quite probably since the opening of its stablemate, the Globe. It’s an indoor theatre, designed for use in the darker months when the Globe can’t be used for performances, and is based on some 17th century designs for an indoor playhouse that were discovered in Oxford in the 1960s. There are numerous interesting quirks here – the theatre is entirely candlelit, for one thing, and the stage is a simple one, albeit not without some adornments that are very much in the Elizabethan-Jacobean style that the Globe has become famous for. Another, less pleasant, factor is that the seats are every bit as uncomfortable as those in the Globe, mainly consisting of backless benches with the minimum of padding. Those settling in for a long play (and Malfi is anything but short) might be advised to bring a comfortable cushion, or to pay extra for the ‘premium’ seats. But what of the opening play? Webster’s ever-popular examination of sexual and social mores in Renaissance Italy can normally be guaranteed upon to attract a strong cast, and, with a good director, it can hold up the mirror to our own society. However, this determinedly old-fashioned view of the play highlights other aspects instead, namely the uneasy correlation between male power and violence, and also the inevitably debilitating effects of obsession. This is borne out by the performances. 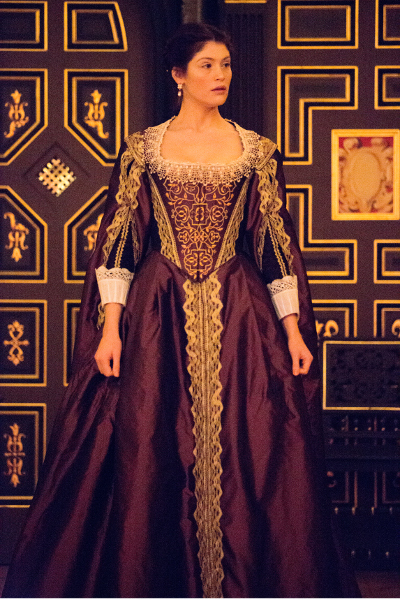 In Dominic Dromgoole’s production, the Duchess (as played by Gemma Arterton) is not played, as she has been in some stagings, as an opportunistic sexual predator, or as someone whose apparently good nature conceals a Machiavellian mind, but instead as a pleasant, upright and likeable protagonist whose moral stature compares favourably with those of the degenerates around her. Arterton is a naturally charismatic actress, but perhaps lacks the nuance that Eve Best memorably brought to the part at the Old Vic a couple of years ago; dare one suggest that, at 27, she is around a decade too young for the part? 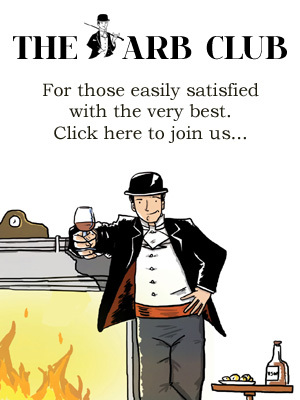 Much of the pleasure is instead to be found from the supporting cast. As her vaguely incestuous and decidedly nefarious brother Duke Ferdinand, the ever-excellent David Dawson gives a performance that acts as a dry run for many of the great Shakespearean roles, simultaneously at points channelling Hamlet, Iago and Measure for Measure’s Angelo as he moves between vitriol, conspiracy and despair. As his corrupt brother the Cardinal, James Garnon gives a broad comic performance that elicited hearty, if sometimes surprised, laughter from the audience, especially as the final act’s body count rises to near-absurd levels. And, in the pivotal role of Bosola, the malcontent who eventually develops a conscience, Sean Gilder offers a drolly bemused account of a character involved in greater nefariousness than he had bargained for. Thanks to the fragrant presence of Ms Arterton in the lead role, tickets are unsurprisingly hard to come by now. Nonetheless, it’s well worth trying to get one, if only to attend the maiden production of what promises to be one of London’s most exciting theatres. 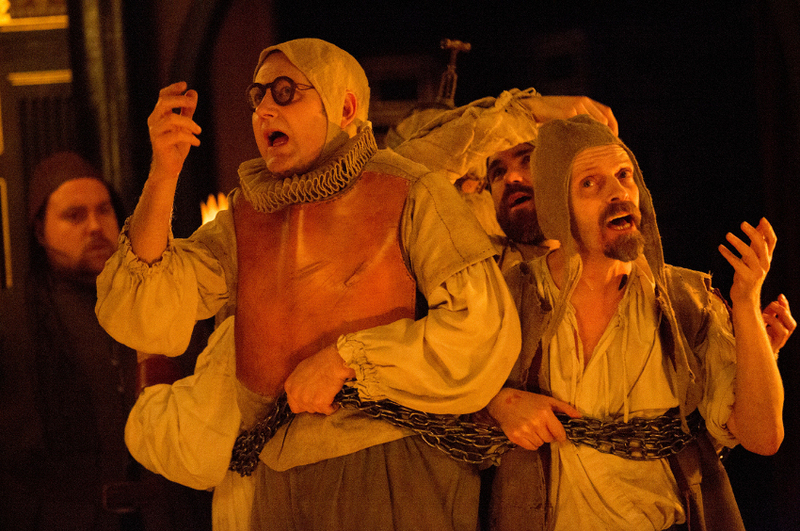 The Duchess of Malfi at the Sam Wannamaker Playhouse, 21 New Globe Walk, Bankside, London, SE1 9DT, until 16th February. For more information and tickets visit the website.